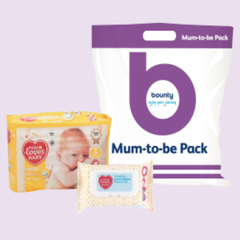 A baby’s first solid good is an extremely vital step in their development. 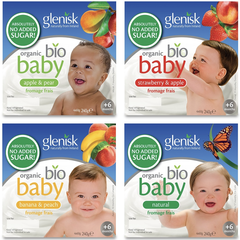 The free sample pack from Glenisk contains no added sugars. Just organic milk, fruit and cultures all blended in a yummy pot.